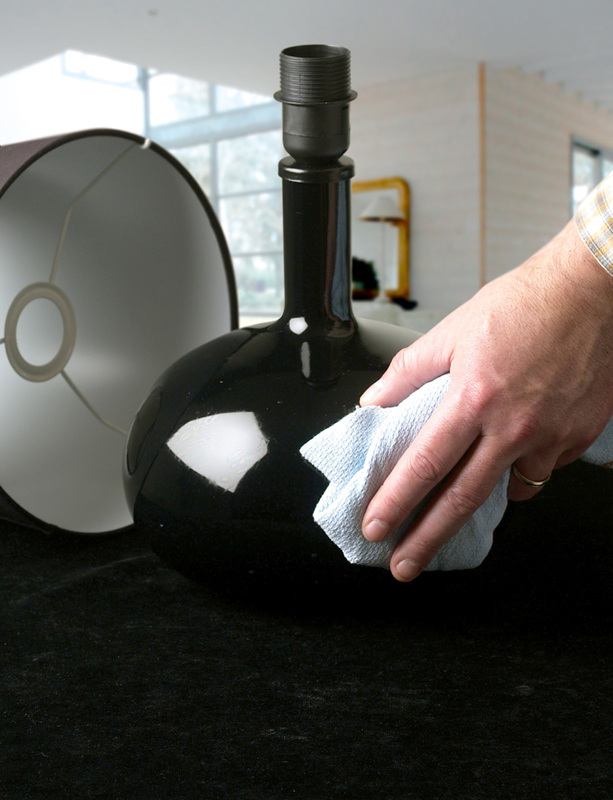 ESP Easy Surface Prep is a wipe on/wipe off product which primes and prepares any shiny surface for painting. It completely eliminates the need for difficult and time-consuming sanding and leaves the surface ready for paint or varnish to bond to. 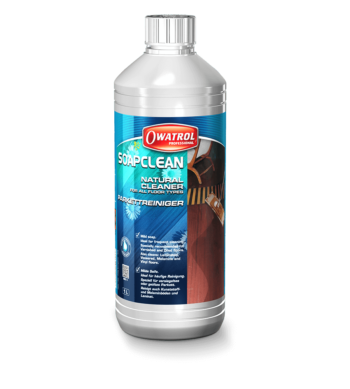 It’s a safe and effective way to prepare any non-porous surface for painting and is ideal for use on ceramic tiles and melamine units. It is easy on the hands, colourless, virtually odourless and can be wiped on and off with a lint-free cloth making it incredibly easy to use! Therefore, it is suitable for indoor and external use. ESP may be painted over anytime after 2 hours and up to 7 days later. 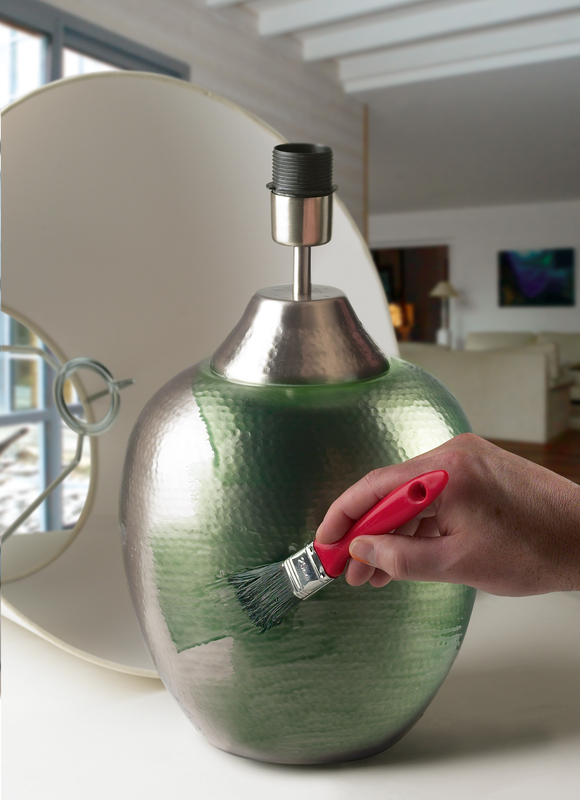 Paint over anytime after 2 hours or up to 7 days later – so there’s no high-stress time frame! 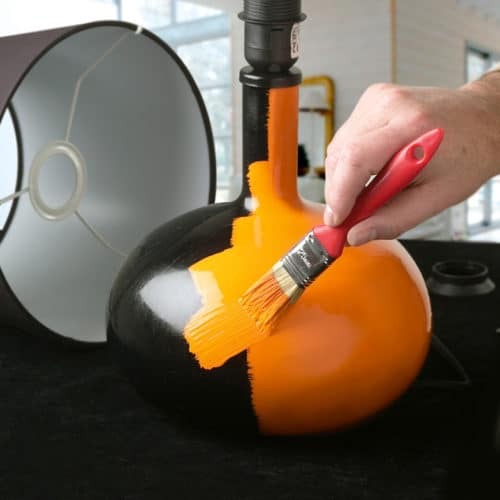 It prepares all smooth or slick surfaces for painting or varnishing. 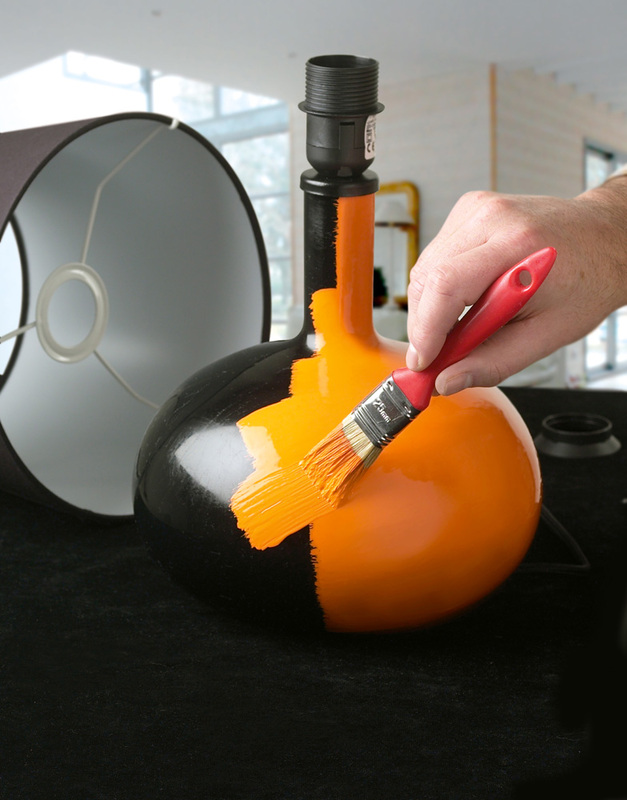 Without a surface preparation such as ESP, the paint would quickly flake and peel. Easy Surface Prep is suitable for interior and exterior uses including melamine, ceramics, lacquers, baked enamels, varnishes, paint, walls, furniture, radiators, the list goes on. This makes it excellent for painting tired or outdated kitchen cabinets, old bathroom suites, and worn out furniture! The simple fact that it eliminates the need for sanding should be reason enough to consider it – what a time-saver. Upgrading cheap furniture, time to add some colour to those flat packs! Always read the Easy Surface Prep Product Information before using and follow the instructions carefully. Purchased this after reading good reviews. Followed instructions to the letter twice and no good at all. Paint simply smeared around on kitchen cupboards. Waste of £25 not to mentioned the ruined cabinets. Thanks for nothing! We are sorry your experience using ESP wasn’t successful. Having sold thousands of litres of ESP without a problem this is most concerning. May we ask that you send a contact number to; sales@owatroluk.com or call us on; 01582 592707 so we can speak to you further about this and get a resolution, please? For cleaning your tools after application, all that is required is soap and water so we would recommend trying this route first. If you are still having problems after this attempt, please feel free to give us a call on 01582 592707 and we will discuss further. Unlike all the other reviewers, I was very disappointed in this product. It was expensive but simply didn’t do what it said it would. I was trying to paint brand new cupboards from Argos so there was no need to wash with sugar soap. I followed the instructions to the letter but to no avail or at least, not much. Thank you for your comment regarding ESP. Even though your cupboards are new, sadly there could have potentially been some dust or other contaminant on the surface, which could have caused the ESP not to adhere to the surface properly. If you have any questions regarding the use of ESP, please don’t hesitate to contact us. I have been in the painting business over 35 years. E.S.P. is an amazing product. People who have problems with it staying on the surface have usually not cleaned the surface properly first. 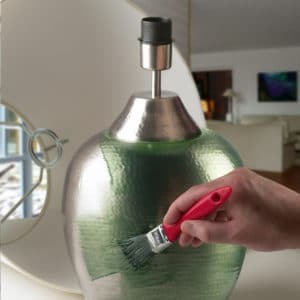 It is ideal where you want to paint a shiny surface that is not damaged (no filling needed) Also other products require you to brush on a primer which means more brush marks for the DIY painter. I have used it on cupboards, on gloss painted surfaces, in areas of heavy traffic etc. and monitored the areas over time. Any chipping that has occurred has always has been beyond the E.S.P. surface to the bare material. Cannot recommend it enough. After reading reviews and watching demos, I had high hopes for this and I truly haven’t been disappointed. I used it in the kitchen so I could paint all the cupboards, doors, skirting, and anything else I could put a paintbrush on. I chose this because the last thing I wanted to try and do was sand down every surface, especially with January/February weather. So far, I have had no problems with the painting, it really has done the job. Time will tell on how well it lasts, but covering each surface after prepping with ESP has been a real joy, the paint covered great. I can’t recommend this enough, if you’ve got a big awkward job on, or even something small, try this out. Thank you so much for your kind words and 5 star review – we are happy that ESP allowed you to gain the desired finish you were after in your kitchen. 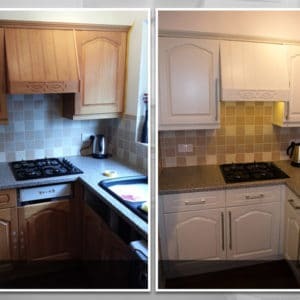 If you have any before and after photos (or just after) we would love to turn this into a case study for our blog. I have used this on wooden kitchen cupboards and melamine kick boards. Being items in the kitchen I thourougly degreased with sugar soap and then applied. No rubbing down or sanding required. So much quicker and easier. A couple of coats of Farrow & Ball paint, perfect finish. This will be used on all future paint jobs. I have used this on wooden kitchen cupboards and melamine kick boards. Being items in the kitchen I thourougly decreased with sugar soap and the applied. No rubbing down or sanding required. So much quicker and easier. A couple of coats of Farrow & Ball paint, perfect finish. This will be used on all future paint jobs. I don’t usually review things, but I’m so pleased with ESP. A bit about me – I’ve done a fair bit of DIY and learnt that preparation is key to a good job. I’ve also learnt it’s time consuming and a pain to do it properly. I’ve transformed a tired and dated oak kitchen into the new house I’ve moved into, into what looks like a completely different and new kitchen using ESP. The units look fantastic! I’m planning a new kitchen in a new extension, so didn’t want to spend a lot of money or invest a lot of time to make the present kitchen look better. 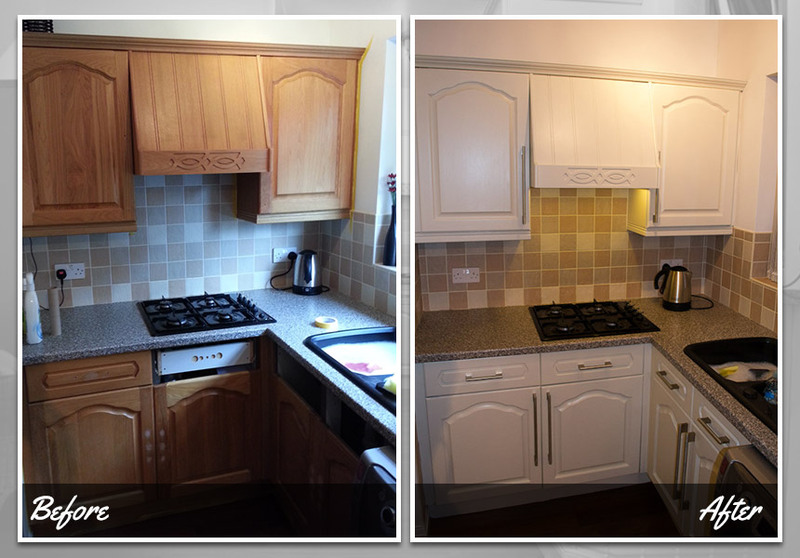 After finishing the kitchen units, the tiles didn’t go with the new colour, so I used ESP and painted them white. So far, so very good. They look amazing. The paint is adhering really well. The ceiling had a varnished pine ceiling, which I washed, but thought I’d be lazy and just tried painting it. What a mess. Orange resin stains were everywhere. After applying ESP and giving it another 2 coats of paint, the results are incredible! I honestly do not think I would have ever covered them just using paint. From a horrible dated and orange pine ceiling I now have a funky painted one. The outside door is such a mess and really needs replacing, but after the ESP treatment, it’s giving it a new lease of life with very little effort. It looks so different. Same result with a badly varnished bay window. I wish I could show you!! I followed the instructions to the letter. 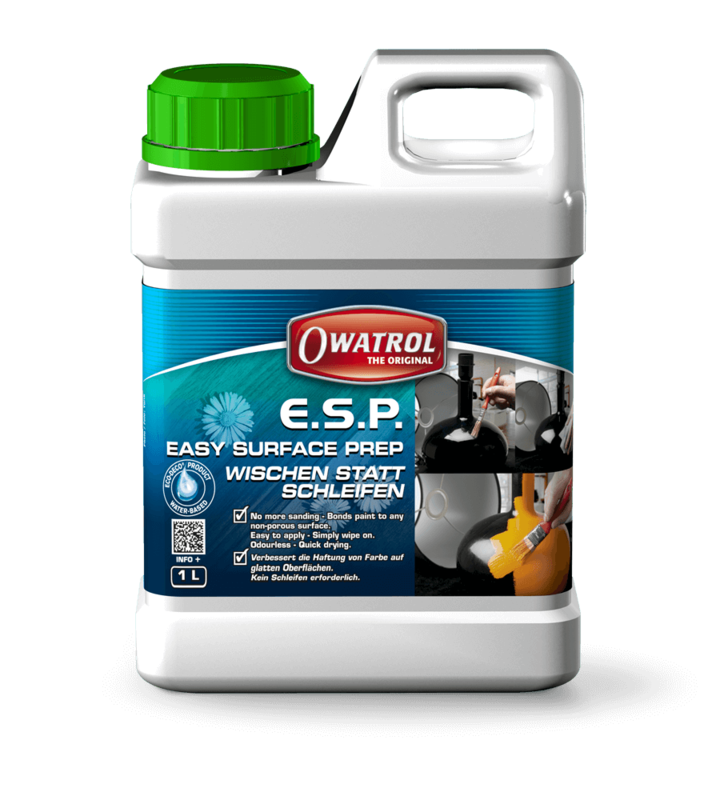 Just one thing, I should have made a better job of wiping glass after applying the ESP as it is hard to clean off the glass when it has set. Oh and a little ESP goes a long, long way. The bespoke kitchen fitter who fitted my wardrobes couldn’t believe the finish of the kitchen units. I highly recommend ESP – it’s brilliant. If you have old lead paint then avoid causing a toxic dust hazard by using ESP rather than sanding it. I have found success with ESP on internal painted and varnished wood. Used on kichen cupboards. Wiped first with sugars oak then brushed this on. Dried very quickly and effectively. Coated up next morning and got a great finish. First time with this product. I have used an American product previously which included a suspended abrasive but basically worked the same way. 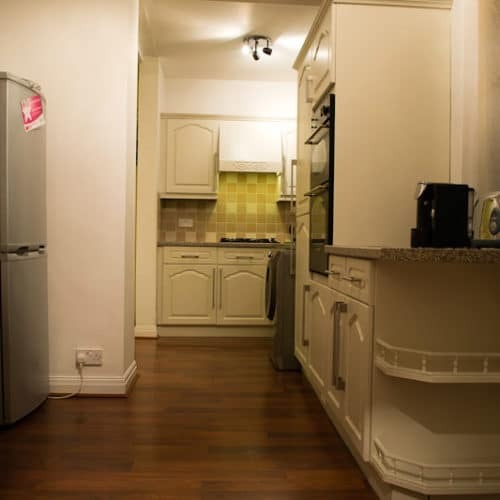 I used Owatrol to prepare all gloss work for a flat refurbishment. It worked really well except where it picked up some dirt and I didn’t wipe it off and re-do the area. So, I would definitely recommend it as the gloss coat went on really well, but pay a bit of attention and don’t take liberties! Trade gloss went on as well as it would over undercoat. 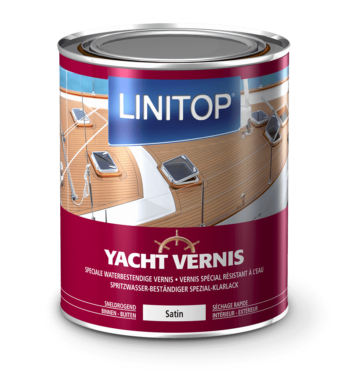 I have also used it to prep a melamine loft hatch for gloss paint and the results on that were perfect without undercoat or primer. This will be in my stock for all future decorating jobs, large or small. Used this product along with zissner 123 undercoat paint on bedroom door furniture, which had a plastic shiny surface. Works well, although I did a test without proper preparation on another similar old spare door and found that the doors took the finished paint better if I cleaned down the surface thoroughly with a degreaser and then washed the surface thoroughly before applying ESP with a lint free cloth. I found a cloth easier than a brush. Once dry I undercoated with Zissner 123 and then over painted. You do need to be careful that you have no bits settle on the surface as they will show more on a totally smooth finish, and as I first found with the test door, if you try to pick it off when dry it will just take more of the surface off and it will look worse. So good preparation is worth the extra time for a good finish. Tried to establish if I could paint over a varnished door using this product and am left totally confused as the answer was to sand the area first. From the reviews I expected to wipe the area clean and apply the product, then paint after 2hrs. Not sure it does what it says on the tin. 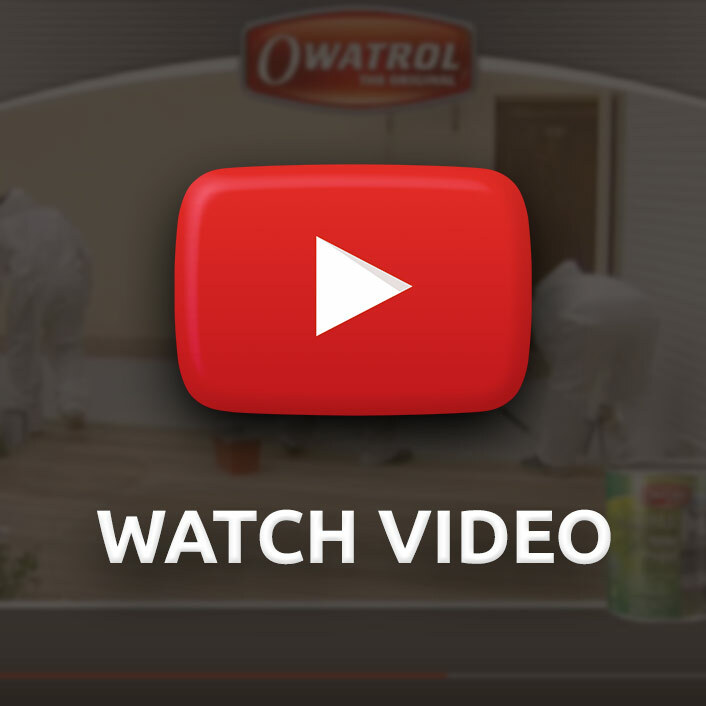 We’re sorry to hear that you have been unhappy with your Owatrol experience. Could you give us some indication of who gave the advice to sand the area first as it doesn’t seem to be what we would suggest? 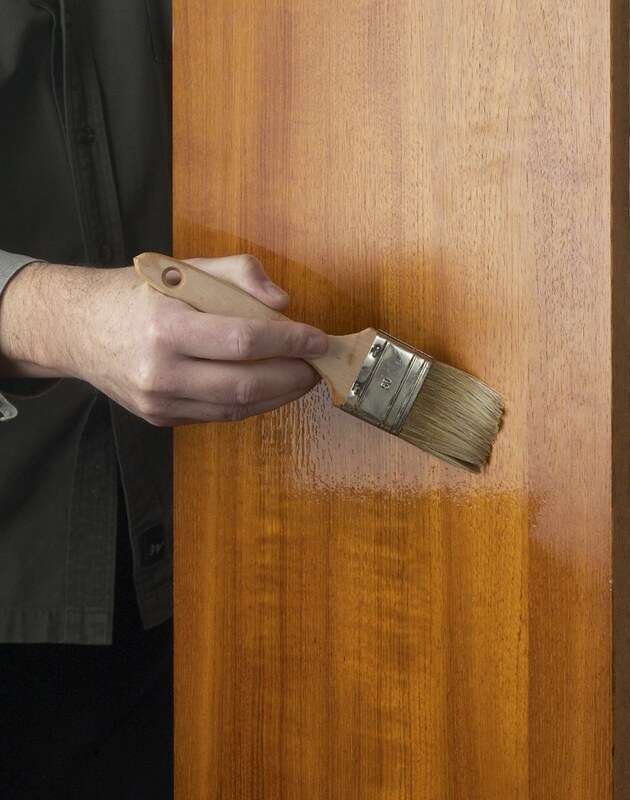 You should be able to use ESP directly on a varnished door without the need for sanding. Quite an eye opener! Used this on a small melamine cupboard which I then painted with emulsion paint. I made a small mistake, and tried to scratch it off after two days drying. Nothing happened, so I had to repaint the area. Encouraged, I then used it on an old vase. This took emulsion paint beautifully. Currently looking for more things to paint……. Amazing. I’ve been able to paint over my old horrible melamine bedroom furniture and they look beautiful now. I’ve also used this on a large wooden dining table, it gives whatever surface your wanting to pain a good surface to stick to. It’s quick and easy to use, too. I’d recommend it to anyone. Had a lovely email explaining that delivery may be a little later than anticipated but it was delivered earlier than expected which was a lovely surprise. The product does exactly what it says s it does, I love it! Would highly recommend it, it makes a tedious job so much easier! I used ESP on a recent internal wood/gloss job. If the doors skirting architrave etc would of been rough I would of preped by rubbing down U/C and top gloss. Fortunately the previous glossing was level and smooth with very little work needed other than a new lick of paint. I was hesitant in its use at 1st as I take pride and care in my work and aim for a perfect end result. Well I sugar soaped all the wood work, further wipe over with a clean sponge and water. Allowed to dry, then ragged on the ESP, as mentioned in a previous thread it does go along way. Around 20minutes later ragged all surplus ESP off then straight on top with oil based gloss, NO UNDERCOAT. I am very impressed with the results and would most certainly use again providing the surfaces to be painted were in a good state otherwise I would prep U/C and gloss. But yes an excellent product. We are sorry to hear that you have been disappointed with your experience with our product. Could you please give us a little more information about the surfaces and paints used? Excellent stuff. Never heard of it before but it was ideal for preparing varnished pine doors without sanding before coating with satinwood. Made a lovely wardrobe from our old pine doors. I bought this product after stumbling across reviews for it. I used it on an “orange” pine dresser and then rollered with Rose and Craig paint – fantastic. I have now painted (again with a Hamilton roller) nasty white and gold melamine wardrobe doors using Valspar Superior Satin paint, wow – new handles added and they look fantastic. I’m singing Owatrol’s praises to everyone! This product is the greatest thing since sliced bread. I applied it as directed, then waited about two hours to let it cure. The results were amazing. I painted a light-colored cabinet dark brown and it looks like a new piece of furniture. Highly recommended! I bought this product about 15 years ago. At the time it was very new to the market and i wanted to try it. I still have the same tin with about half left….. I am still using it and am delighted to see i can still get it… It is brilliant ,and would never spend the time sanding again. I would and do recommend it to everyone. I upcycle a lot of furniture so find it invaluable. I am a lover of hard wood and most of my house is varnished hard wood. My wife wanted it changed she said it was to dark, I panicked because sanding and removing this varnish was going to be very hard and messy work. A friend told me about E.S.P. and I found this web site, It is the best thing I have ever used but don’t miss a bit or the new paint will chip off. 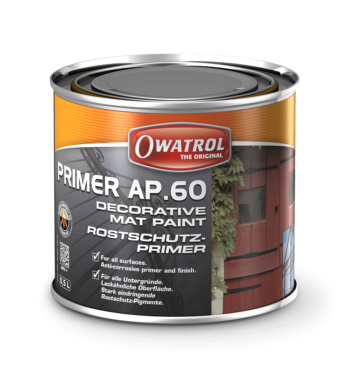 I felt compelled to write and tell you about my experience with the Owatrol products I used when painting my dining room. 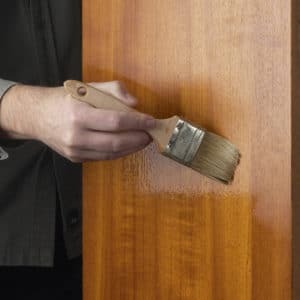 To give you some background, I hate glossing with such a passion that with my previous houses I removed all skirting boards and doors and architraves, replacing them with natural wood. However recently we have moved into an old cottage and removing these items would not have been in-keeping with the structure of the cottage. Searching on the internet I people recommending Owatrol Oil and ESP, products I have never heard of before. After searching out the company on the web and phoning your help-line to find a local distributor I purchased both products. Unbelievable!!! The outcome is amazing. I have always wanted gloss that resembles the finish on car body work…well now I have found the product that delivers such a finish. Just a few words of gratitude from a new life long customer of the Owatrol products. 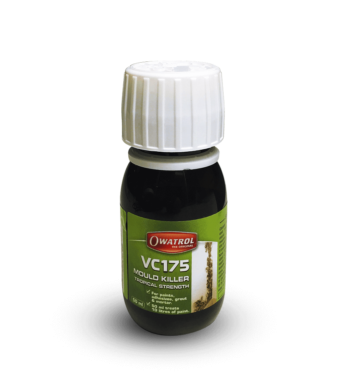 Although this product is primarily marketed as an agent for providing a bonding key on non-porous surfaces such as tiles, ceramics and melamine, I have also used it very successfully to freshen up woodwork previously painted with traditional oil-based gloss paint. 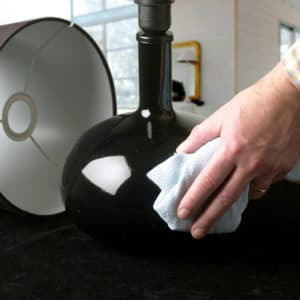 Rather than having to go through the laborious (and costly) process of sugar-soaping, sanding and undercoating before applying the new gloss paint, ESP does it all in one in a fraction of the time. It also helps avoid the build-up of paint when recoating with undercoat/topcoat, which can obscure detail moulding. 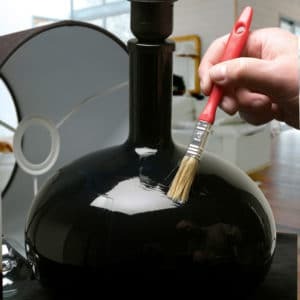 I have, for example, used it very successfully to repaint a gloss-painted interior door. Just brush or wipe on the ESP (it’s very ‘thin’ so goes on just like water – hence goes on REALLY quickly, and a little goes a long way). wait five minutes or so for it to work (it cleans as well, so, as I said, no need to sugar soap if the paint is dirty/greasy), then just wipe off the excess with a rag. 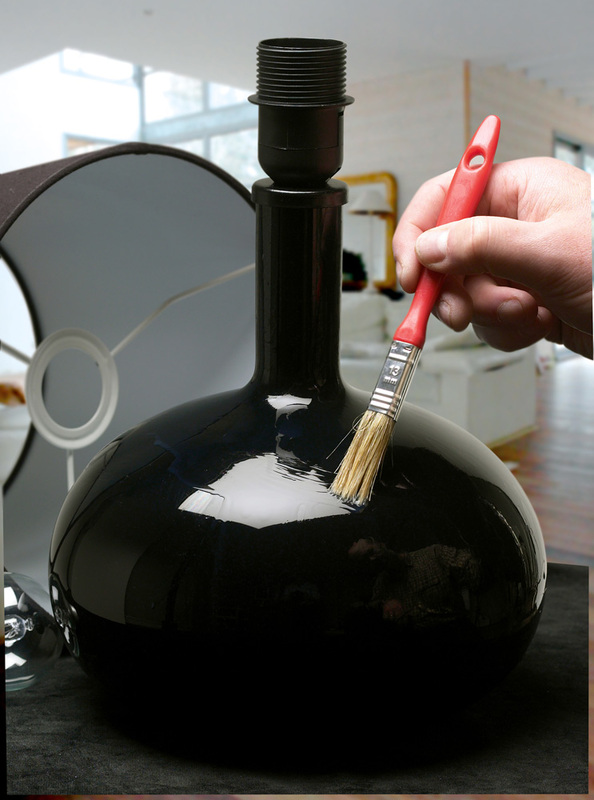 Leave the remaining film to dry/cure for about 2hrs and you can then re-gloss straight away. Magic! 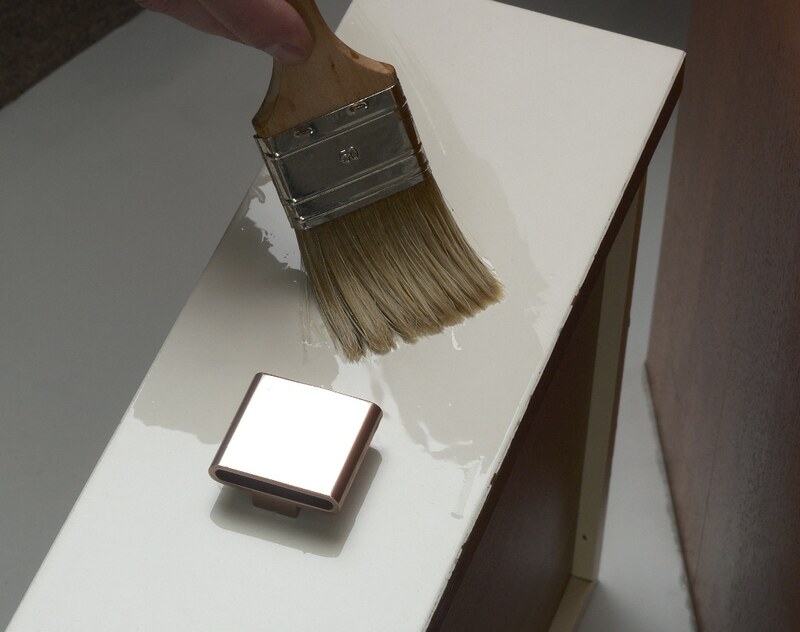 No need to fiddle with sandpaper and getting rid of dust; no need to wait until the next day for undercoat to dry. Read the full technical information including MSDS for ESP on our corporate website.